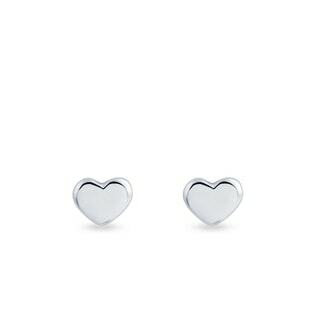 Minimalistic jewelry is so beautiful in its simplicity and these earrings are no exception. 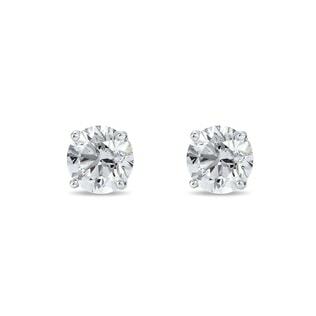 This set of earrings are expertly made in white gold. Earrings are handcrafted at our atelier in Prague. 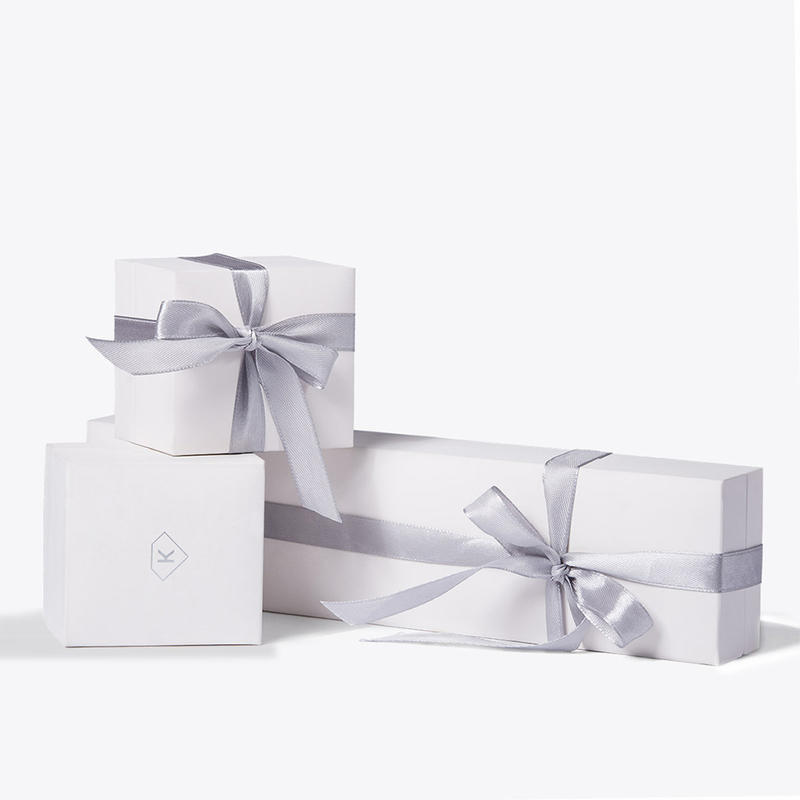 We will ship your order for free in our elegant gift box along with the Certificate of Authenticity. In stock to be dispatched. 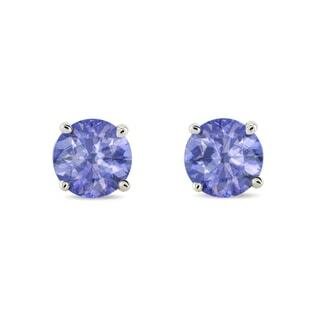 If you are shopping for earrings, we can provide you with many closure methods. 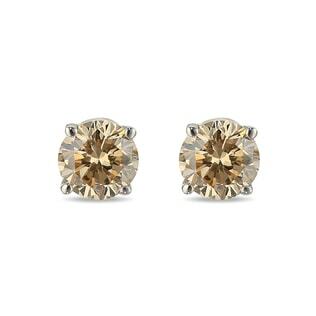 Screw back - The earrings post is threaded and the back screws on. 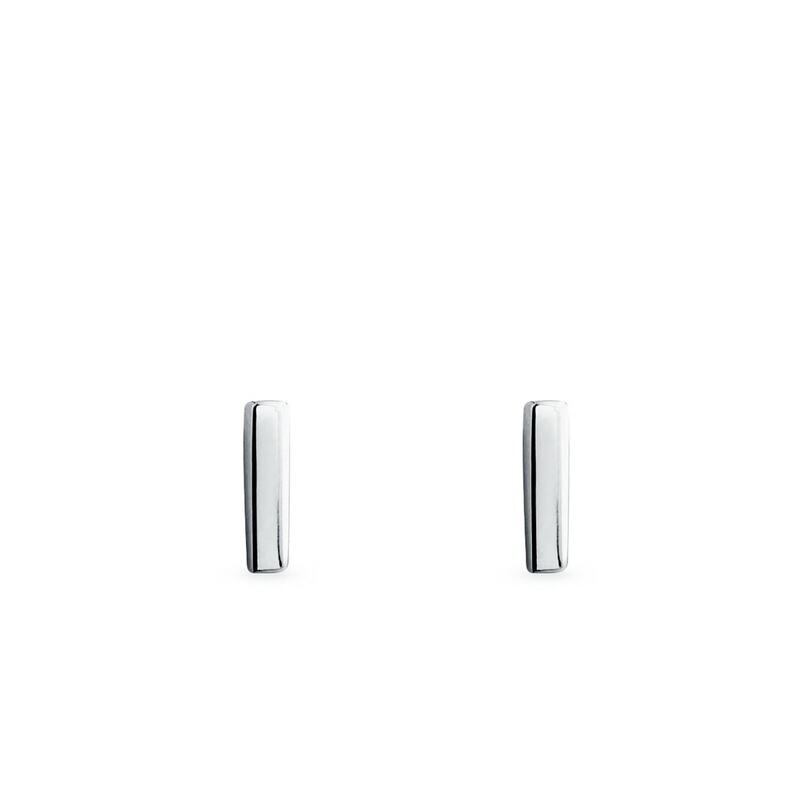 Ladies patent (Also commonly known as a hinge back) - This style earring provides a hinged bottom arm that snaps open or closed. 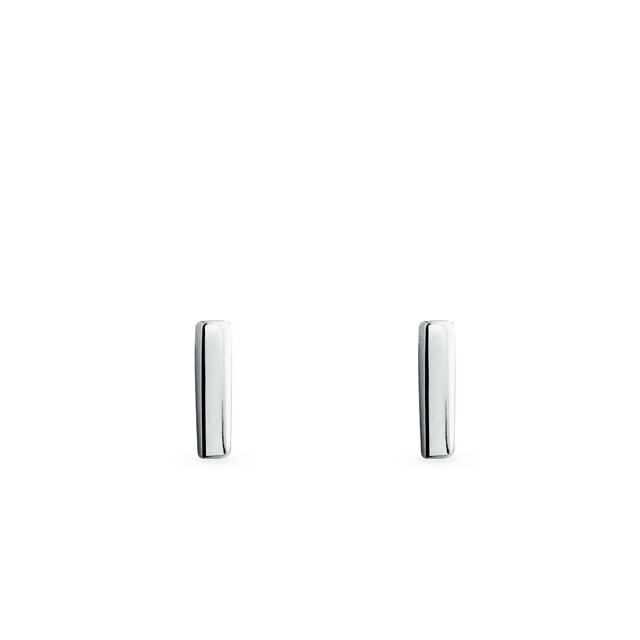 Russian patent (similar to the hinge back) - This earring has a hidden closure on the back side. African hook (sometimes known as a French hook) - These fish hook style earrings are inserted through the pierce in the ear and simply dangle. Brizura or nursery clasp - The clasp latches in the front, where the hook is inserted into the eyelet. 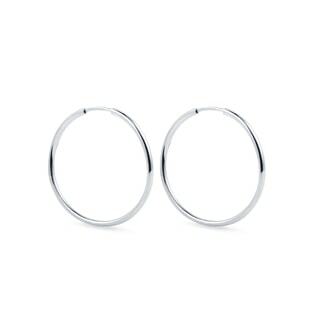 Switching to circles - tapered side earrings pass through the pierce in the ear and snap into the opposite side of the circle, or engages in a fork-shaped clasp at the other end.